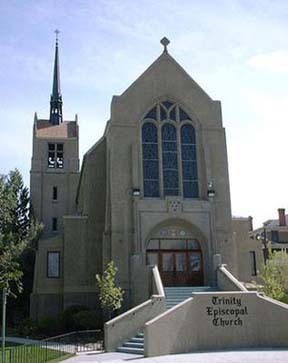 Bishop gene Savoy Jr. attended as visiting clergy on behalf of the International Community of Christ to witness the consecration of Trinity Episcopal Church in Reno from church to cathedral. The Right Reverend Dan Edwards of the Episcopal Diocese of Nevada presided along with the Very Reverend William Stompske who was raised from the position of rector to dean. Approximately 30 choristers, 15 Episcopal clergy, and 100 lay people attended the ceremony.